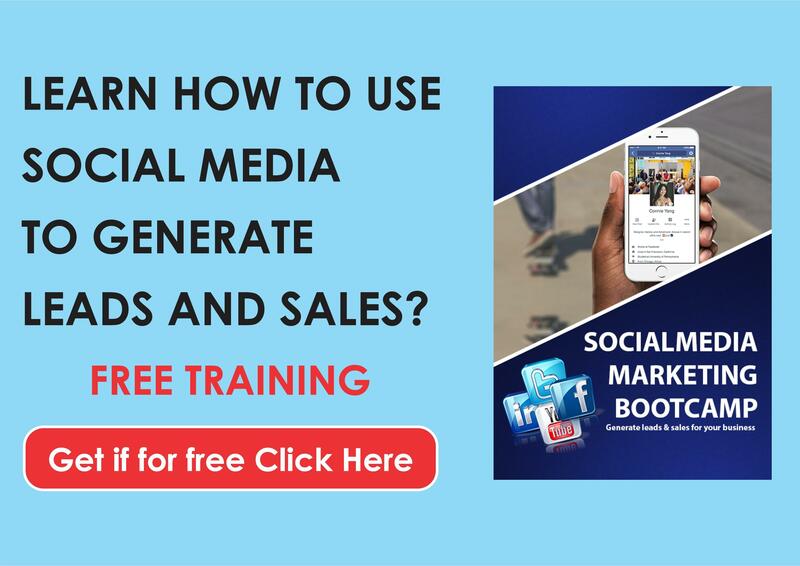 Starting an online business today is not as easy as social media sells it out to be. I decided to go the route of building my own website from scratch using WordPress which I learnt how to do from watching YouTube tutorials and a few courses I could afford online. I went the WordPress route because everyone seemed to be recommending it but also my biggest motivation was that I couldn’t afford to pay a web designer as all the income I had at that point in my life was dwindling. This cost me a lot of time, because I was a one man band, who had to learn how to build the site, create the material, launch the site, only to discover that there were a hundred other things, like email autoresponders, SSL certificates, payment processing, landing pages, optin pages, and a whole lot of other things I didn’t know I needed that would cost me even more money and time to learn. 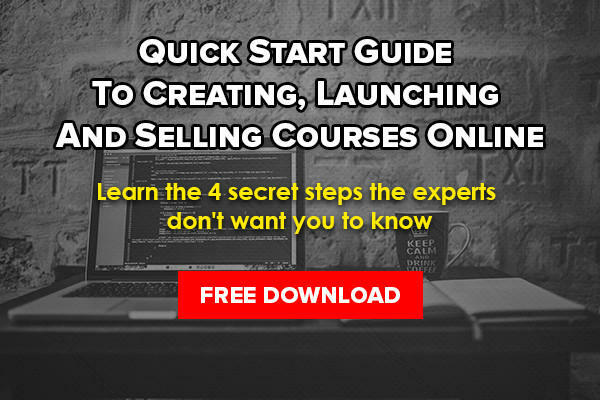 On a side note: if you are not too sure on what you fully need to setup your online course selling business, download my free guide on how to setup your information product website checklist here for free. Don’t get me wrong, I think WordPress sites are great, they look really good and function well if you get someone who knows what he’s doing to set it up for you. But there are a lot of integration's and tools you need to connect to your website that you absolutely cannot do without if you want your business to work whilst you sleep. These tools are too complected plus expensive for a complete beginner who just wants to focus on creating and selling courses. I talk about all of them in the free PDF I mentioned above. 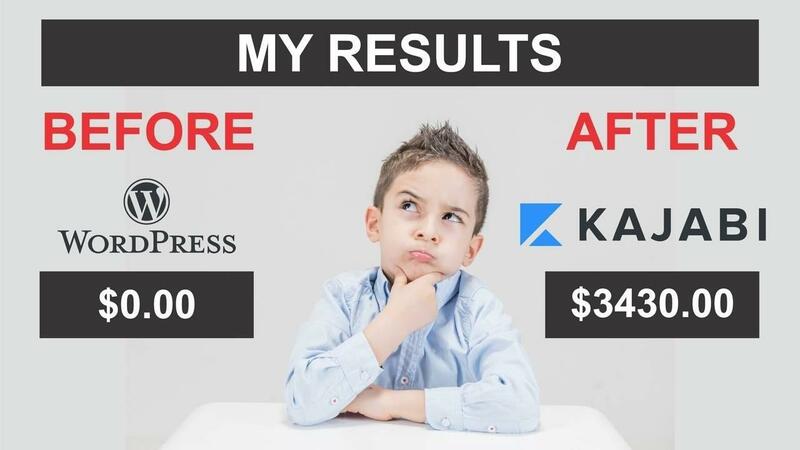 If you would prefer to find a site that is an all in one platform that gives you everything you need to start, launch and run a successful business, then Kajabi is the solution you need. Firstly Kajabi offers you a free 14 day trial in order to see if it’s the right fit for you and immediately the site welcomes you and tells you what you need to do to get your business started in 10mins or less. When it’s your first time you obviously will need help and that’s where Kajabi truly stands out by putting all the pieces together for you and showing you how to use them. You are greeted by step by step videos, walk through guides plus an achievement based system to help you walk through milestones such as “creating a post,” “uploading a video,” etc. Personally I think this is important, because you can learn to use the site by reading about it, or you can be shown practically what is what and what to do, which I think is the best way to learn. Once you have used the step by step instructions this is what your dashboard will look like. This is what my current dashboard looks like at the creating of this article. Every business that sells online requires a website that is first created by acquiring a domain name (e.g. www.yourbusinessname.com) which will then need hosting plus an SSL Certificate which allows you to receive and make transactions via your website safely without customers credit card details and data being stolen. The joy of using an all in one platform like Kajabi is that it takes care of the hosting and the SSL certificate for you. Your website is the starting point when it comes to the image you create of your business plus how you will interact with students and customers. Kajabi gives you lots of options in creating your website while also keeping it simple. You can customize your site using themes without having to have coding knowledge or prior experience working with websites (although you DO have the option to edit the code if you’re more savvy). Changes you make here can be page-specific or affect the entire site. You can work from a blank canvas or use the many provided pre-built templates so you don’t have to start from scratch. There is a Page Builder that allows you to create standalone pages. Kajabi offers multiple working frameworks that can be customized rather than starting from scratch or you can choose to use a blank template and customise as you choose. The readymade templates look really cool and make the creation process super easy by just editing, text, images and positions. In addition, they give you suggestions on the best places to place call to action buttons for the best results. The blog feature is fairly standard and allows you to create content, in video, text or image format. You definitely would want to have a blog as it is one of the key ways to draw traffic to your site using content marketing and Search Engine Optimization (SEO). Though not as broad as Google analytics, Kajabi offers you monitoring and analytics to ensure your small business is thriving. This tab offers simple stats on Purchases, Revenue, Sale Reports, etc. If you have Affiliates, meaning you are paying others for outside promotion, you can track that money as well. You’ll definitely want to know how much money is coming in versus going out, and these analytics make it fairly easy. The Products tab is where you will setup your courses and content. It’s super easy to use as you drag and drop your content into it and can easily categories and set how you want it to appear. Once again, whichever course you chose, Kajabi will guide you through the process of setting this up as well. The next step is to create an offer. 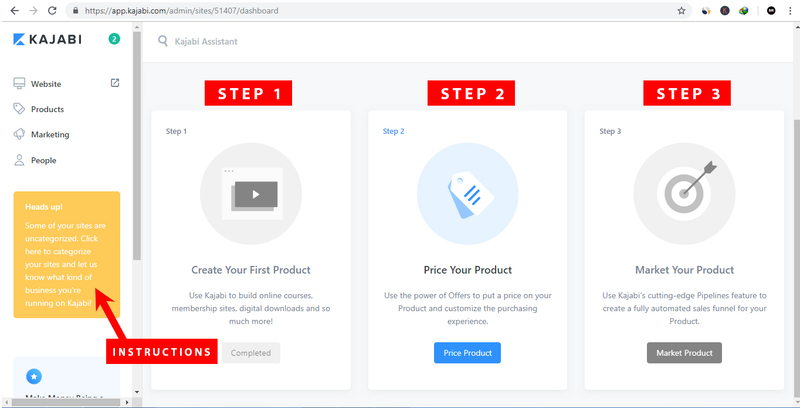 This is where you set the course price and any other features that will come with the course when its purchased for example another free course you added as a bonus. You also get to choose how its delivered, whether instantly or through drip format. Traditionally you would need a good web designer to help you setup integration's’ of what happens after a purchase is made for example, an email confirmation with login details, a receipt, payment facilitation, release of additional bonuses etc. But through automation's you are able to assign what happens and when. You can create logical and automatic flows for your visitors that will tailor the experience especially for them. For example, you could have your students fill out a form and based on their answers, their entire experience can change on your site. You can send them different email sequences, offer different discounts, or register them for different events. The possibilities are endless. The Upsells serve as a way to increase your revenue as they pop up whenever a user purchases a course from your site. This allows you to increase your average order value, where someone might see that they need further training on a related topic to the course they have just started. For an example an upsell of a “How to generate traffic to a website Mini Course” on top of a purchase of a “How to setup a website course”. The checkout is designed to be highly customizable with settings for adjusting fields, buttons, copy, and more to improve your chances of increasing conversions. The built-in email marketing is arguable the best feature. You can collect as many as 25 000 emails before you need to upgrade your package, which when compared to other email service providers such as Aweber, Get Response, Optin Monster, Mail chimp, is the cheapest in the whole industry. When it comes to building pipelines people often get stuck trying to integrate multiple programs to make the pipeline actually work, but not in Kajabi. The site has a different approach by including all of the pipeline tools you need, right in the core platform. It allows you to send welcome emails immediately to new members who sign up for your courses. Furthermore you can create an automated email sequence of emails that get sent out on a daily basis whilst you are away or whilst you sleep. If you need to inform your members on a new development you can use the broadcast feature that allows you to send an instant email to all your members or a select few that you choose through tags or segments that you created. It comes with powerful analytics to track everything from open rates to clicks, giving you a full view of how people are responding to your emails. You also can track the lead lifecycle to understand exactly when and how someone signs up for your course, and then you can see when they leave and why. Finally, part of this pipeline is the Kajabi webinar feature, which lets you set events and share pre-recorded webinars as part of your automated marketing plan. This tab gives you a count of all the people who have subscribed to your account and allows you to manage them. This is very useful as email is the greatest tool you can use to build your online business. 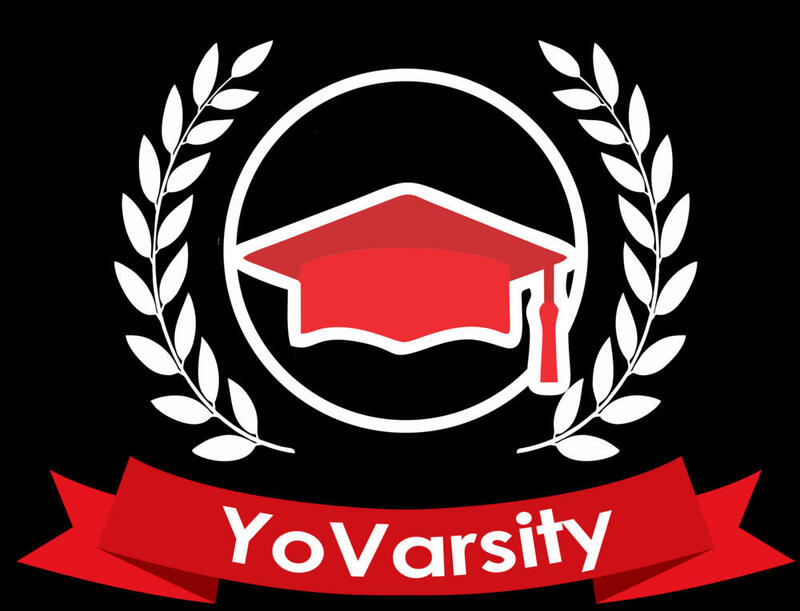 You can create an army of people to sell your courses and build your success. Through the affiliates tab you can easily signup affiliates and manage their commissions. this is another great tool that allows you grow your list rapidly by offering live training. Rather than looking for another software you can integrate a tool like Zoom and broadcast webinars from your site. 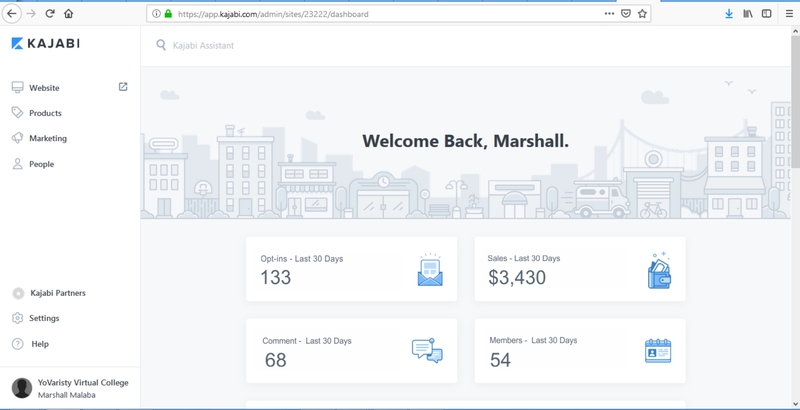 I personally haven't used this yet, but i have attended some webinars created by some Kajabi users that i met in the Kajabi community on Facebook. The last and biggest question is then on pricing! Is it affordable? Kajabi bills monthly and, as of this writing, is $129 a month for the BASIC package. As you increase the package, you obviously increase the price but will get additional functions like the ability to add more products, send more marketing emails, and host more active users. 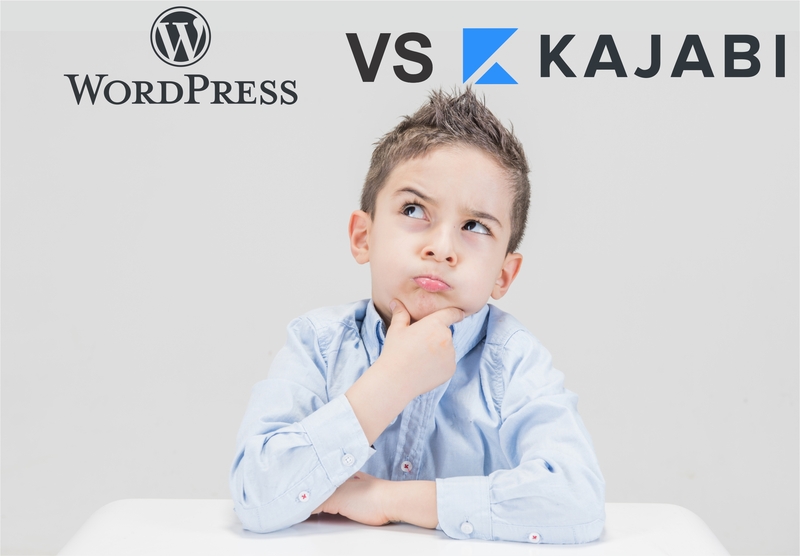 Building a site with WordPress would be cheaper if you know what you are doing. But ultimately the cost of all the other associated tools you will need make the price more in my own opinion. Just consider the price of any email autoresponder by itself, how much do you need to pay to host 25000 emails per month. $129.00 may sound pricey especially if you are starting from scratch with zero budget, but the fact that they are actually willing to walk you through the process of building your site up to your first product launch and hopefully sale within 14 days of your trial is a no brainer for me. Plus if you do pay for it and its not what you were hoping to get, it comes with a 30 day money back guarantee. Kajabi is a full suite that's going to give you full customization control, along with 0% transaction fees for every plan offered. With Kajabi, you’re paying for the ease of having everything in one place which means your focus will be on creating the product and selling it as Kajabi takes care of everything else. The email and live chat support are provided 24/7. So, when you run into a situation with your course website, you can contact one of the live chat reps, no matter what time it is. They have a help center plus blog that covers everything you need to know from content marketing to videos and articles for understanding the Kajabi features for marketing, integration's, your online store, and the managing of accounts. Overall, I like Kajabi for those who stick with live chat support. I myself rarely call a phone support line, so it would make sense for me. However for those who would prefer to make a direct call and get online support 24/7, its not offered under support but for inquiries.